Want to join the LNWC Forum? Read the three posts in the "New to the LNWC Forum? Start here..." page and then register for the site. Registering implies that you have read and accept the rules of this forum. 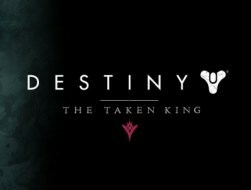 Public Destiny The Taken King forum with info on the game. Anyone can view, members must be logged in to post. 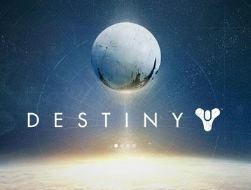 Public Destiny forum with info on the game. Anyone can view, members must be logged in to post.